Just four days ago, the Autumnal Equinox signaled that Fall is here, at least celestially. The hot sun today belies that fact, however. Out in the Prairie Garden, even though the sun is broiling, it’s clear that the yearly cycle of plants has come to the point where they are setting free their next generation. 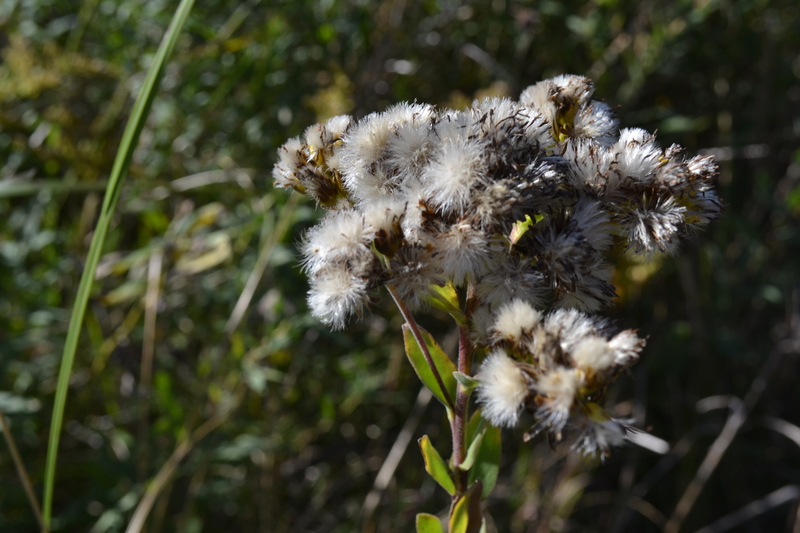 Tall Goldenrod has developed the small parachutes that attach to each seed so that the winds of fall can blow the babies to next places. This structure is called a pappus. 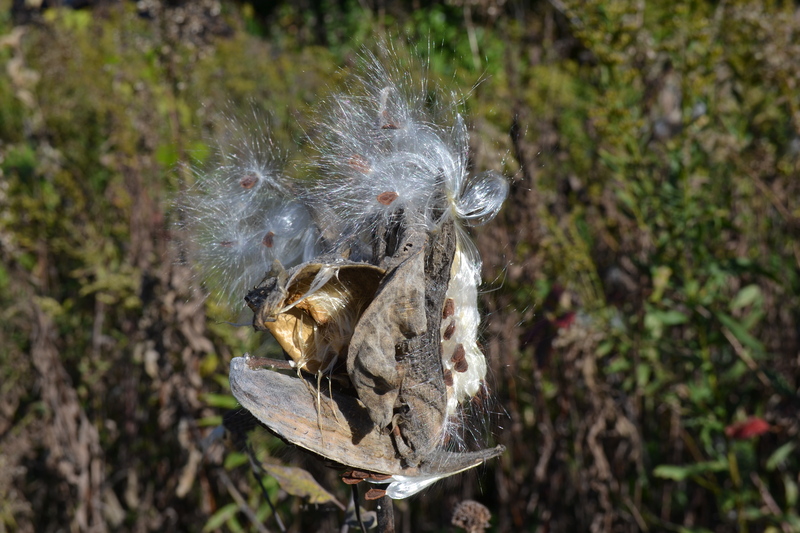 Milkweed has also created the fruits that will carry the seeds to new destinations. Fruits, botanically at least, are any structure around a seed that aid in its dispersal. When I blow on it, the seeds float away, like Charlotte’s children in Charlotte’s Web. 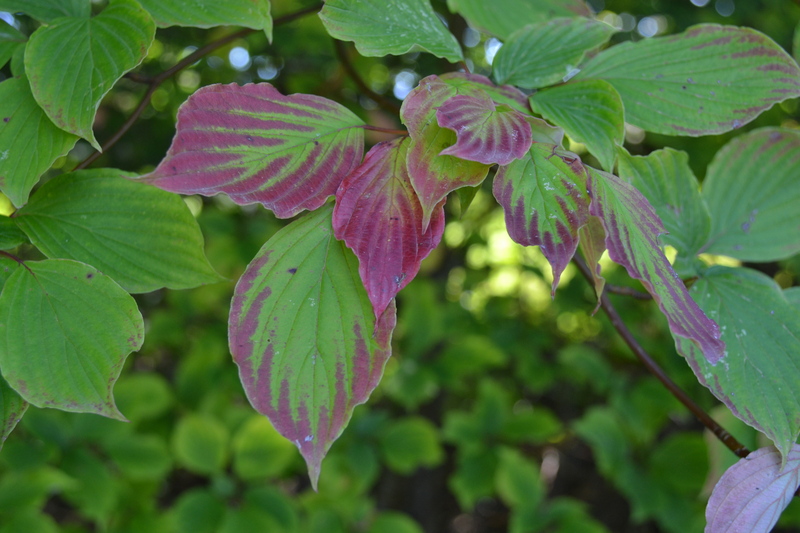 The leaves of Pagoda Dogwood catch my eye and a little investigation turns up an interesting question: why do they go burgundy red at the leaf margins first? Purple colors are the mark of anthocyanins, which are derived from sugars within the leaf. Perhaps the sugar gets trapped out further from the leaf vein? Such is the driving force behind science, observation, question, investigation, analysis. 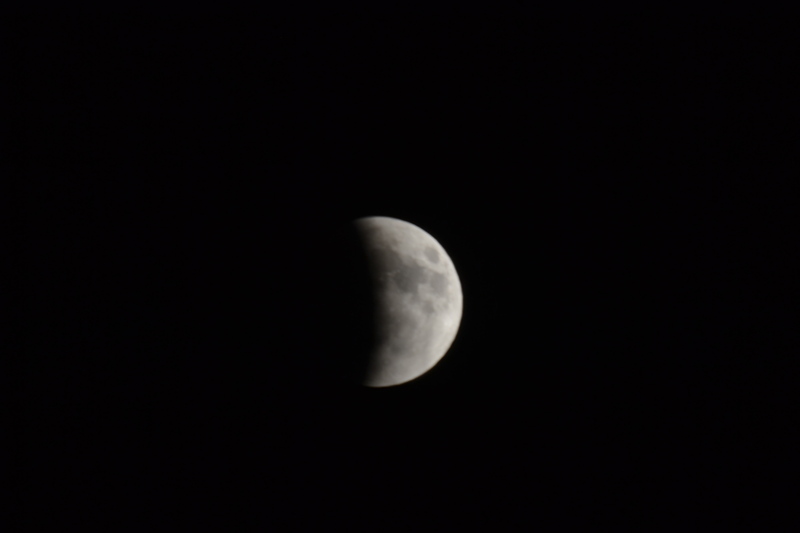 I’m up a bit late to experience the total eclipse of the Moon. Knowing it will the last one visible for 18 years, I make a special point to really take it all in, Viewing conditions are good with just the merest wisp of clouds obscuring the view for a little while. Lunar eclipses occur when the Moon passes through the shadow cast by the Earth as it orbits our planet. Eclipses don’t happen every month as the plane of revolution of the Moon is at a slight angle to that of the Earth around the sun. We have been lucky to have several this past year.